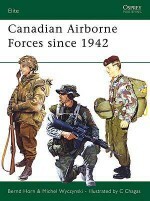 Airborne warfare reached its peak during World War II the only war in which the potential gains of using airborne tactics ever justified the great costs, both material and human. 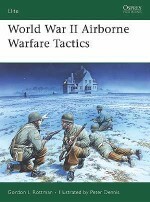 The revolutionary developments in tactics and equipment meant that whole divisions could now be inserted behind enemy lines to initiate surprise attacks. 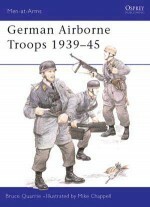 This book gives an overview of airborne warfare during World War II looking not only at the German, American and British paratroopers involved in the war, covering their recruitment, training, tactics and battle conduct, but also takes an in-depth look at the battles they fought. 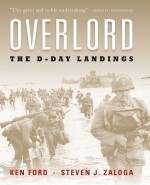 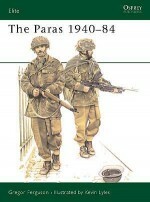 Covering the assault on Crete, the British tragedy at Arnhem and American paratroops at Utah Beach, this title traces the evolution of airborne warfare and gives an insight into the experiences of the brave men who dropped into battle. 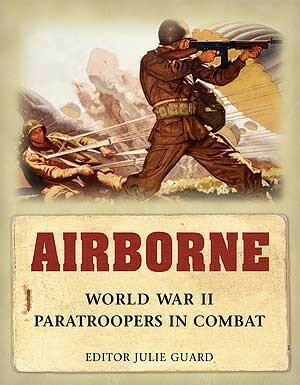 'Airborne' combines material previously published in Elite 136: World War II Airborne Warfare Tactics, Campaigns 147, 24: and 104, Warrior 38 and 26 as well as new text on the British paratroopers in World War II.